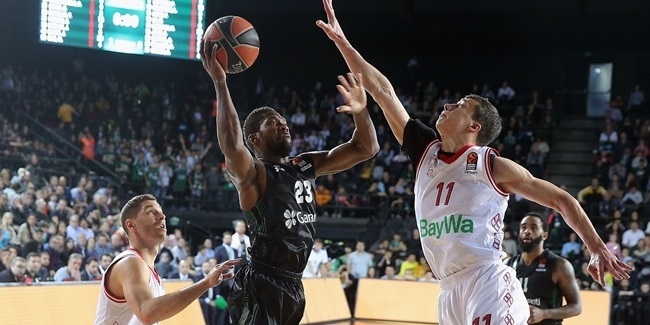 Darussafaka Tekfen Istanbul reached an agreement with point guard Toney Douglas until the end of the season, the club announced Wednesday. 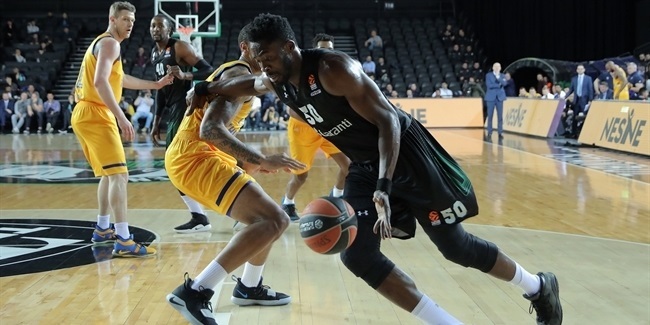 Douglas (1.88 meters, 32 years old) arrives from Sakarya Buyuksehir BasketBol, where he averaged 15.6 points, 5 rebounds, a competition-best 7.3 assists, and 2.4 steals in seven Turkish League games this season. 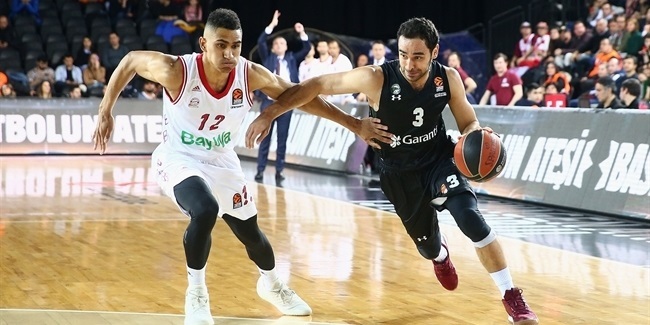 Douglas made his Turkish Airlines EuroLeague debut with Anadolu Efes Istanbul last season, averaging 7.9 points and 2 assists in 14 games and scoring 29 points against Fenerbahce Istanbul. Douglas started his professional career with New York of the NBA. He also played for Sacramento, Memphis, New Orleans Golden State and Miami of the NBA, and for Jiangsu Nangang Dragons Nanjing of China.